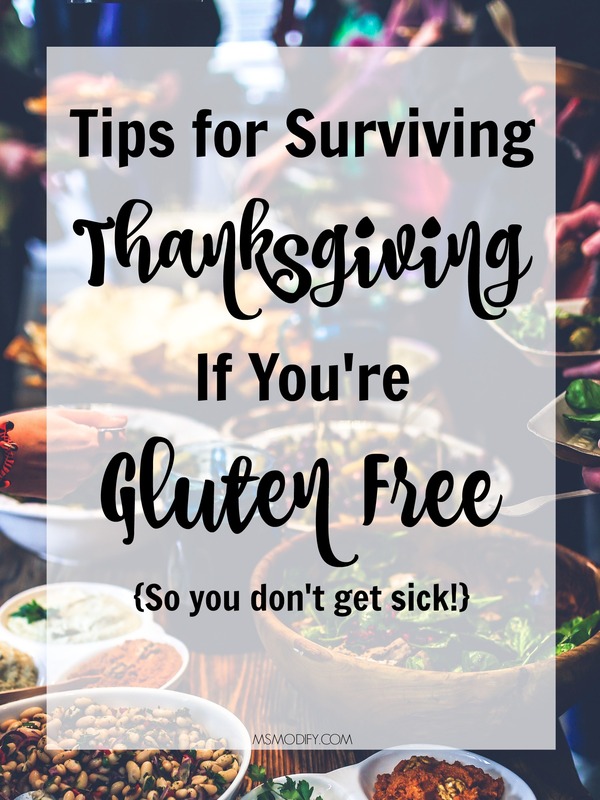 I typically don’t repeat posts, but when it comes to sharing tips on how to avoid getting sick from gluten… I’ll repost them as many times as needed to help others! Fast forward 6 years and I now never have party anxiety because of celiac! I always plan ahead and follow these tips, so I never worry about getting sick and can just have fun! Oh, and if you’re looking for some last minute ideas on what to cook for Thanksgiving, I’ve got you covered here! And… be sure to grab a copy of my Gluten Free Alcohol Guide so you know which brands are celiac safe! 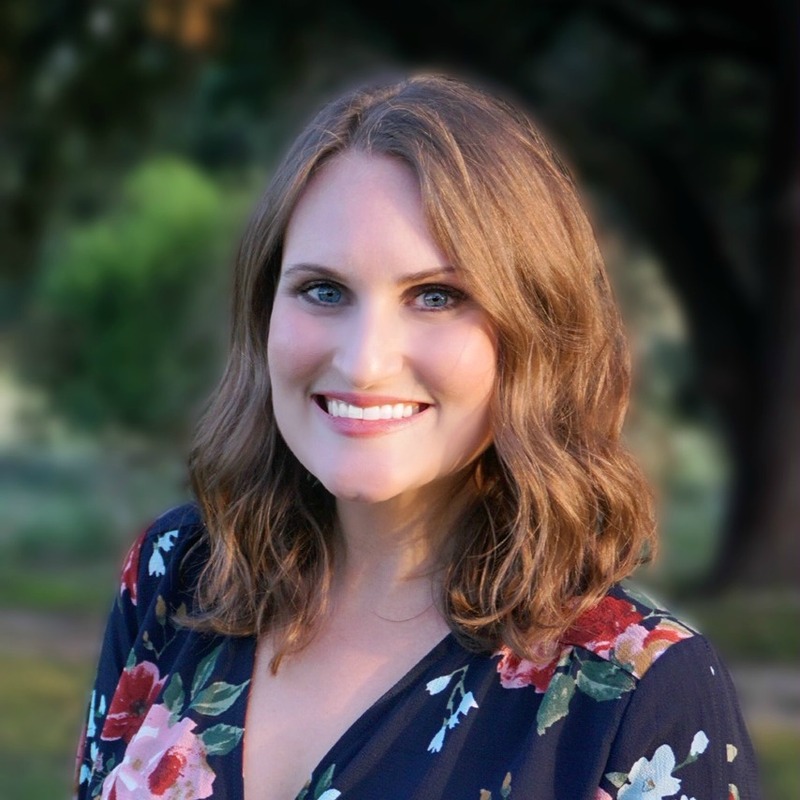 This entry was posted in Lifestyle and tagged celiac tips, Thanksgiving.